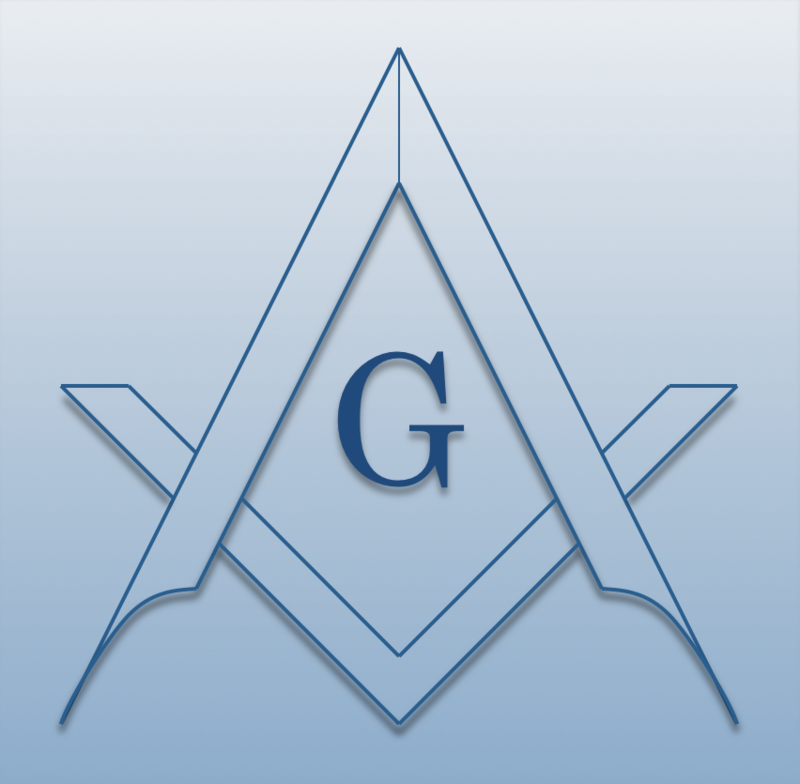 Chartered on 10/08/1850 by the Grand Lodge of Illinois, Kaskaskia Lodge #86 A.F. & A.M., is a Masonic Lodge in Red Bud, Illinois. Kaskaskia #86 is part of District 008-S. The Lodge address and meeting times are specified below. 116 E South 1st St.
Kaskaskia Lodge #86 A.F. & A.M. is part of District 008-S along with: Chester Lodge #72 A.F. & A.M. , Hope Lodge #162 A.F. & A.M. , Red Bud Lodge #427 A.F. & A.M. , Columbia Lodge #474 A.F. & A.M. , Alma Lodge #497 A.F. & A.M. , Waterloo Masonic Lodge #787 A.F. & A.M. , and Marissa Lodge #881 A.F. & A.M.